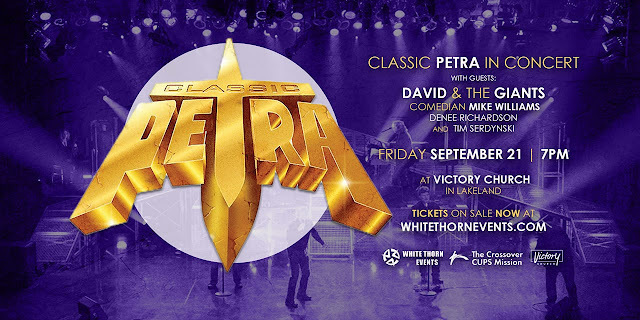 Classic Petra returns to the stage with the line up of Louie Weaver, John Lawry, Greg Bailey, Greg X Volz and Kirk Henderson. 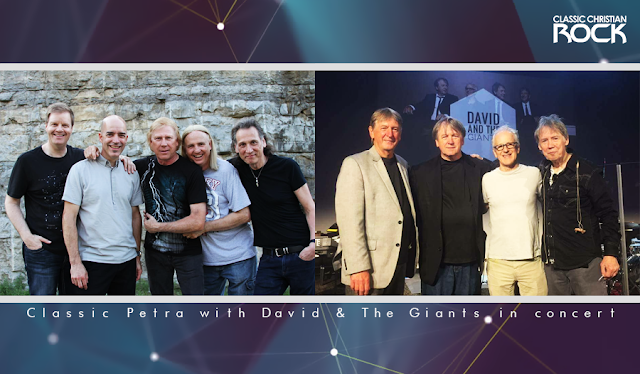 They are sharing the stage with David and the Giants who will line up with David Huff, Rayborn Huff, Clayborn Huff and Keith Thibodeaux. Victory Church in Lakeland Florida will be the place where two of the most important Christian rock bands in history will play on the same stage. White thorn events is organizing this concert that will be held on September 21st from 7:00 pm onwards.